Such a simple little thing. 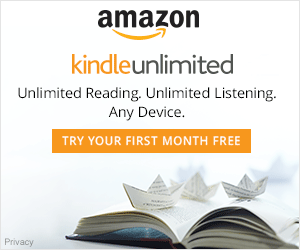 We throw them in the recycling bin. We throw them in the trash. To most of us soda (also known as pop) cans just mean a caffiene kick or an alternate to coffee or tea. 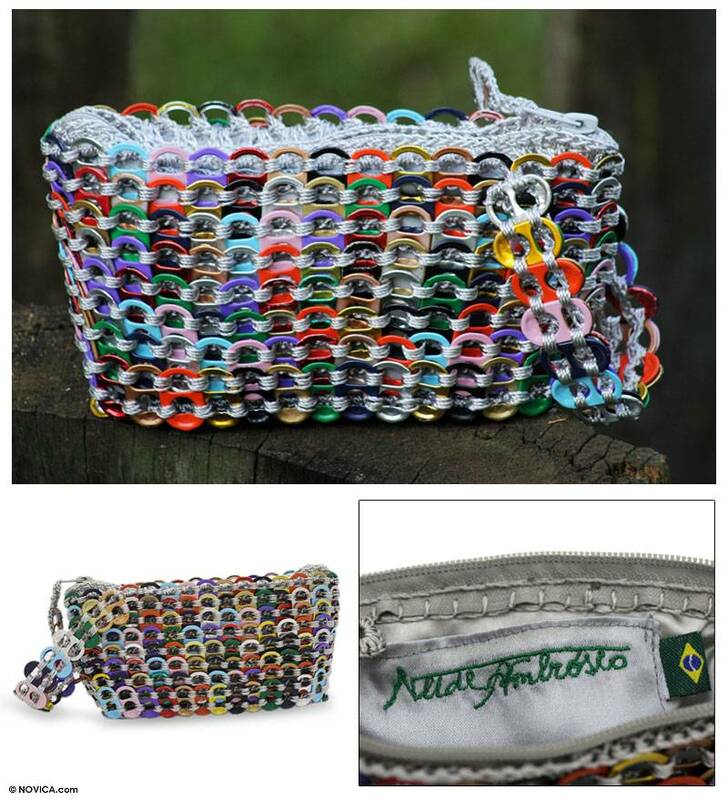 To Neide Ambrosio of São Paolo, Brazil, they mean an outlet for a crocheting hobby and passion to recycle. Neide isn’t looking for the 5 cent deposit either. She is looking for the tab on the top of the can. You know, the ones we used to wear on necklaces in middle school? 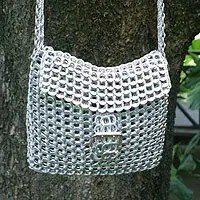 One of the best things about these bags, other than the obvious environmental impact, is that the aluminum is actually very light weight. 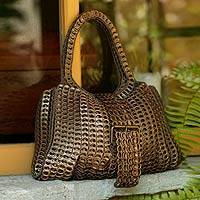 It looks like heavy metal but is very easy to carry an sturdy. 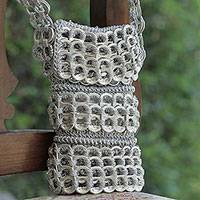 Neide’s collection can be found at NOVICA Live! along with other artisans from around the world. It’s like shopping local in a global marketplace.